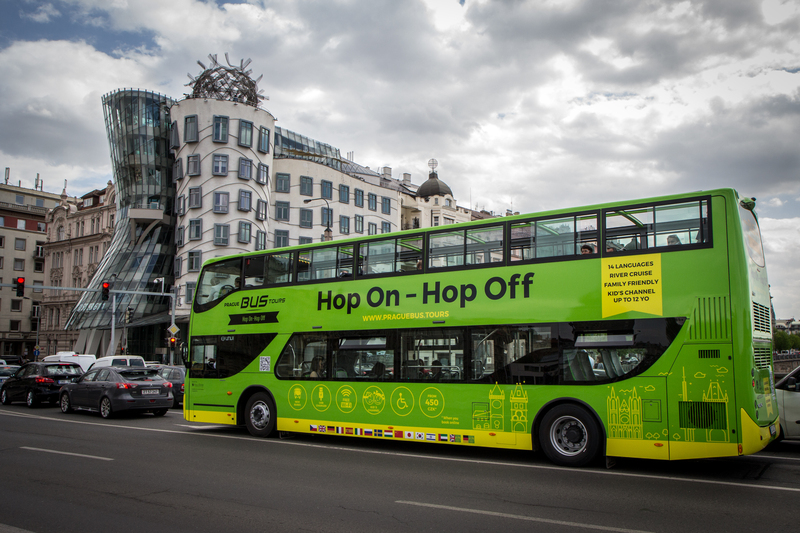 Our incoming brand Prague Bus Tours is launching revolutionary service on the Prague market Hop On – Hop Off with impressive and brand new double-deckers! Our buses are equipped with audio commentary in 14 languages and special children’s channels. For more information please visit www.hoponhopoff.cz or contact your Vega Tour transportation manager.